Read time: 3 min.If I could ever offer a small contribution to world peace, then this data-driven approach may be my best chance yet. 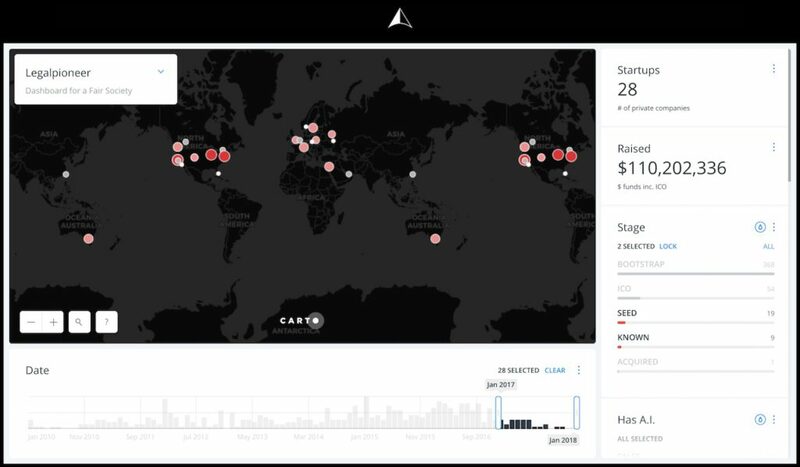 Sentry Syria is an early warning system for air strikes based on crowdsourced intelligence. It is one of the 170 CivicTech examples harvested in the Legalpioneer dataset. 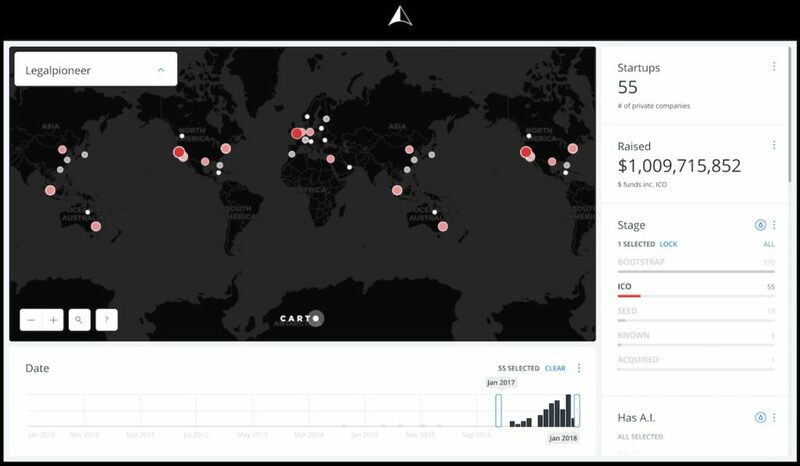 Bark, another company in this category, is battling cyberbullying and also registered as one of the best-funded CivicTech ventures of 2018. Finally, Google pledged about $300 million to fight fake news. But considering its revenue of $31 billion, it hardly seems enough compared to the damage misinformation can inflict on its customers. Conflicts usually start with a misunderstanding or miscommunication. Nowadays our communication channels aren’t private but ruled by commercial interests. Channels that tyrants can purchase to bully citizens and eliminate dissent. If we could avoid being misled and expose bullying at any level, maybe we wouldn’t need air strike warning apps. 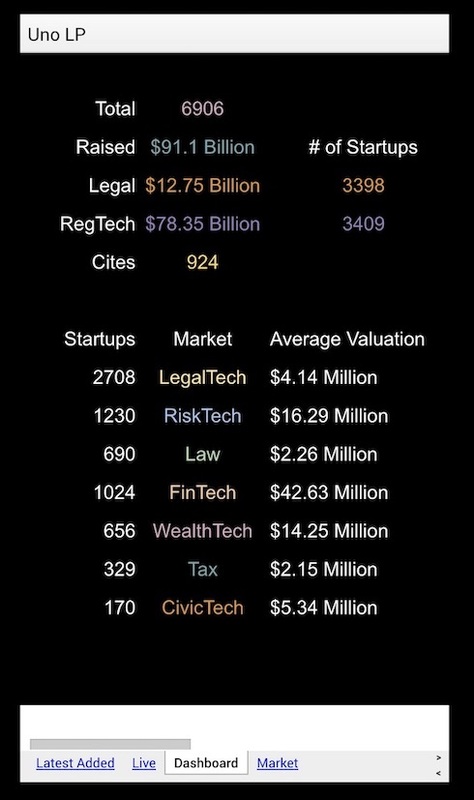 While the above CivicTech enterprises offer us a graphic example, LegalTech and RiskTech usually camouflage their impact on a fair society. They’re technologies that infuse the law across industries and help them to distinguish right from wrong. They ensure legal principles are embedded into operating systems. Principles like privacy by design or decentralizing authority aren’t just efficient, they are essential human rights. If we don’t implement them we’ll end up confused and at war with each other when using any service. We now have more data and facts at our disposal than at any time in human history. We have better communication channels and more computing power than any generation before us. Maybe we just need a smarter way to find the best ideas and concepts that help keep us safe. With an analytical approach to constructing a startup idea, maybe we can insert more civility across services we use daily. I sincerely believe a world, not at war is a good long term investment. And we can incentivize those who pioneer peace in their respective areas. We started looking for pioneers in 2016 and collecting data. Now we have gathered enough to start building a tool to empower the next generation of entrepreneurs that aim to build an ethical aware enterprise. What if we had a way to craft and then test unique business ideas. 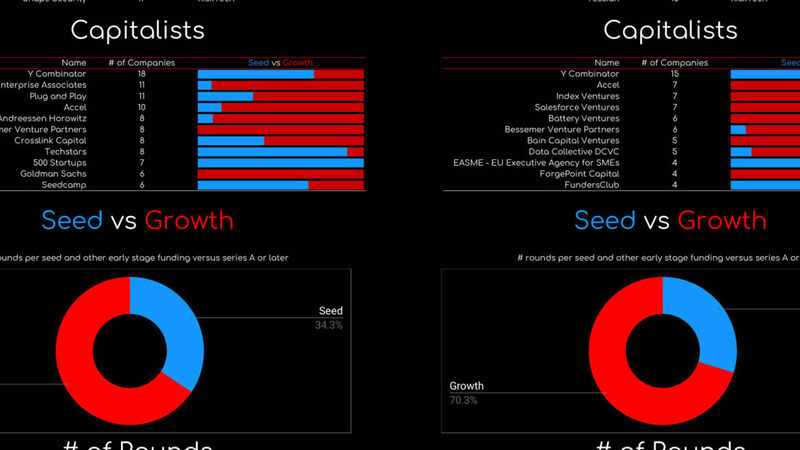 What if you could benchmark your concept against a dataset of over 7000 startups. Find similar ventures based on market, location, and technology. By matching existing companies, to your own startup, you can calculate costs and estimate the investment needed. Imagine a tool to assess the strengths and weaknesses of competitors based on mentions and traffic. Finally, an app where you can shop for pricing, terms, use cases, business models and customers on comparable companies. Wouldn’t it be magical if it helps you craft a pitch, generate a business plan and slide deck in just 3 clicks? 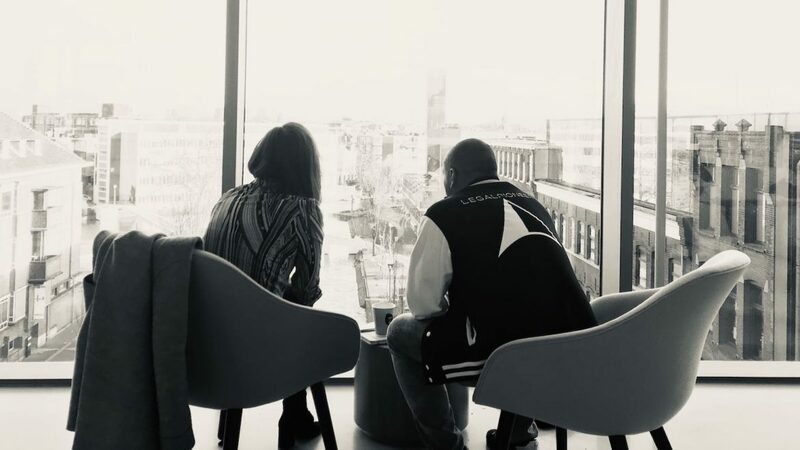 Thanks to Nathalie Dijkman, the new incubator at the Amsterdam Law Hub from the University of Amsterdam will be one of the first to pilot this platform. It may hopefully inspire fresh minds to strategize their ideas, estimate their value and tweak until it is unique. By providing a statistical basis we can empower pioneers to contribute to the impossible: world peace. Why now? Our numbers show that legal startups have been declining for a second year in a row. Moreover, funding of legal ventures is skewed towards mature later stage companies that only tend to serve traditional models. After realizing the potential impact and the work that lay ahead, I couldn’t treat this as a side project any longer. This cause matters so it deserves to be a mission with a full-time dedication. 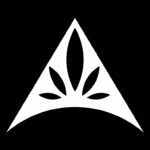 I’m one startup willing to help more start up and keep the peace. 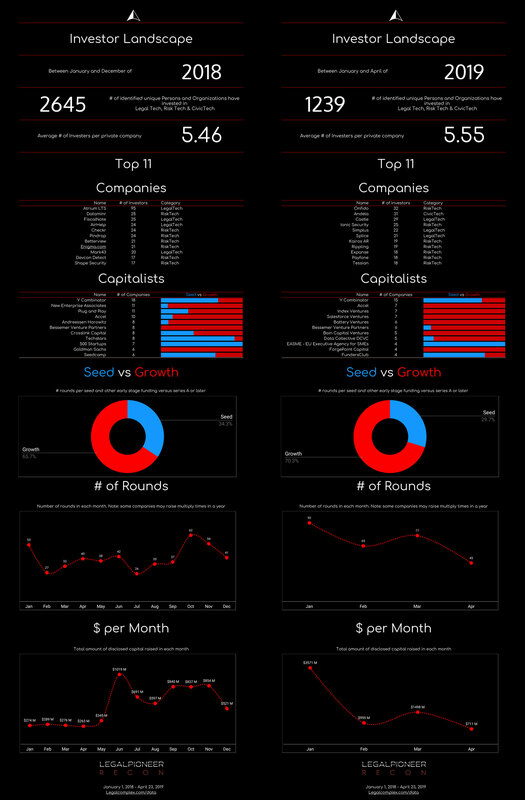 Added the line graph from the LegalTech Funding Landscape infographic to LegalTech Charts. Two FinTech companies impacting legal are payment providers primarily focused on protecting customer privacy. Their core feature is to process payments anonymously in cryptocurrency or regular payments transactions. The line chart below only displays funding in Legal Tech and Law. 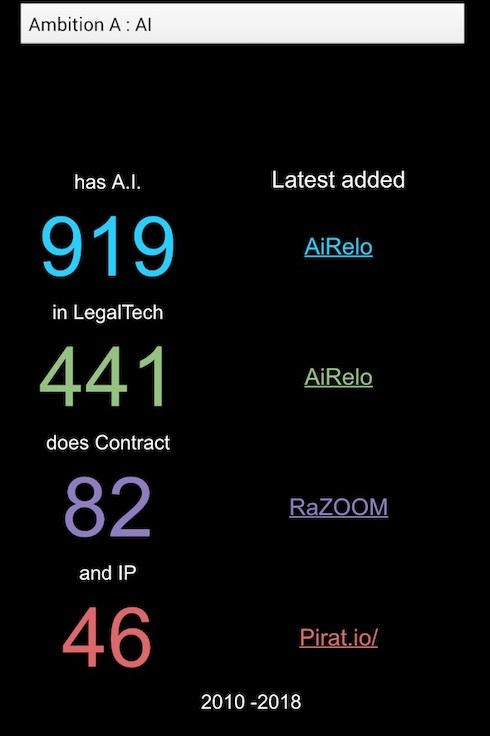 The LegalZoom round (August update below) inflated the law category and ballooned July. See the more bubbles in Law with the “Others” interactive chart. The below categories are present in the infographic line graph (pdf). Kira systems just pushed us passed $3 Billion in funding for 2018..yup, it’s the new normal. 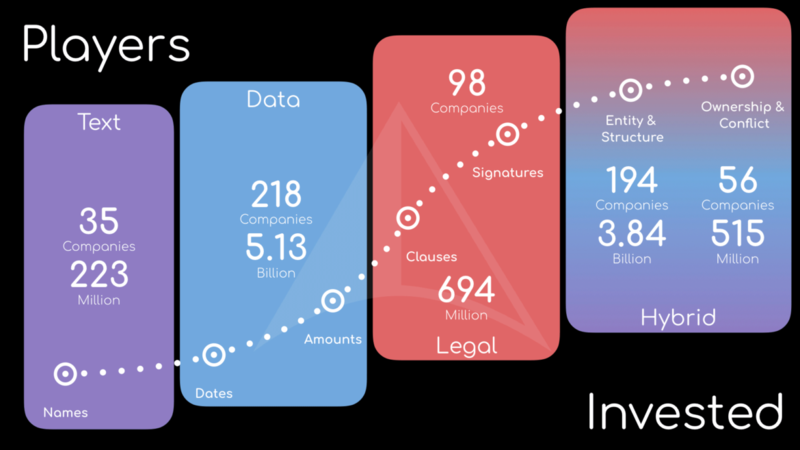 LegalZoom raised $500 Million and DocuSign acquired SpringCM for a reported $202 million. While the SpringCM acquisition is not the same as raising venture capital, it does express a vote of confidence in a turbulent market. Therefore, July just bumped June as the richest month Legal Tech has ever seen. But wait..there is more. This month also saw the announcement of Block.one receiving funding from Peter Thiel, after it raised $4 billion (!) with an initial coin offering back in February. So we had to update the initial infographic to include the elephants. 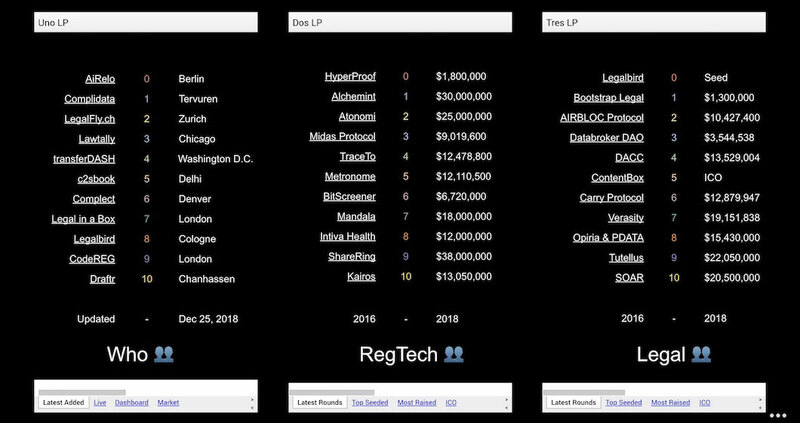 In the first half of 2018 Legal Tech raised $1.2 billion in cash. If that isn’t crazy enough, we are ignoring a possible $3.7 billion raised with initial coin offerings (ICO). We previously discussed those blockchain startups impacting legal but we didn’t talk about the elephant. What’s more amazing is that we are only half-way 2018 but surpassed the amount raised in all of the past 3 years combined. Bear in mind, @Legalpioneer also registered 6 undisclosed rounds by private companies this year and we aren’t perfect so we could have missed others. A little nuance: some of the larger rounds were debt financing which is a bit odd but not unusual. The other concern is that seed financing in 2018 is trending downwards compared to previous years. It seems Venture Capital (VC) is more attracted to mature Legal Tech. Also note: RiskTech startups grew not only in numbers mainly nudge by GDPR, their funding generally did as well. Check out the huge rounds by privacy apps Signal and Orchid lab. Both dwarfed by the elephant called Telegram which raised a ridiculous ICO of $1.7 billion. We still have 6 more months in 2018 but it seems we all value a fair society a little bit more these days. 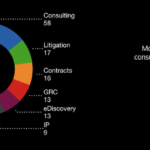 Since January the Legal Industry has seen a flurry of maps, meetups, hackathons, awards, and conferences. All these activities are aimed at sizing the market and finding the next big hit. But what are we really looking for? And are we looking in the right place? Before we can answer the question where and how to find Legal Technology, we have to address what it is. In general, there are two schools of thought on defining legal technology. First is the technology that makes legal work more efficient for experts or non-experts alike. At its core, it is the technology that infuses lawyers with superpowers. Software such as eDiscovery, Draft- and Research Assistants enable professionals to process more legal work with fewer experts. For consumers, there are marketplaces and Do-It-Yourself (DIY) services that provide exclusive legal support at fixed or lower costs. Second is a broader view of Legal Tech which looks at whatever technology impacts the law in a meaningful way. Looking at areas where engineers develop smarter ways of protecting legal rights. The same protections previously provided by law experts using contracts, litigation, and regulation can now be resolved with technology such as Blockchain. Here are 11 examples out of 209 we found, ranging from protecting ownership of personal data to securing transactions for anything of value. 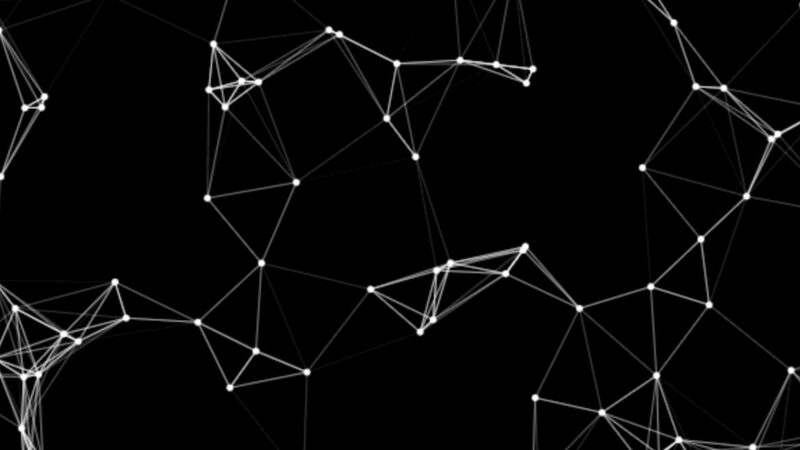 If we could digitally own our personal data by locking it on the Blockchain, we wouldn’t need the EU General Data Protection Regulation (GDPR). Data revealed how this trend slowly emerged in the areas that face the most regulatory scrutinies like Finance or Health. Better yet if you measure by either institutional investment, acquisition or initial coin offering (ICO), the most lucrative Legal Tech sector is managing Intellectual Property rights with technology. If we want to effectively document this displacement of the legal industry, we have to take a broad view of what legal technology is. We previously shared some samples from the list above. This year we joined the Global Legal Hackathon in Warsaw, Poland and we were the unexpected keynote speaker. Another highlight is our Dutch Legal Tech map collaboration which garnered over 15,000 views on LinkedIn. It also provided inspiration for this monster collection of Legal Tech maps. Yet, if the news and announcements zip by too fast, you can always stop and search company directories like Angellist, Crunchbase, or Producthunt. Most databases include a tag for Legal or Legal Tech. If you like to dial back the noise, there are a couple of legal industry lists like Stanford or Robert J. Ambrogi. The Germans even went as far as to locate Legal Tech companies on a map by address. Something we also twice experimented with in Barcelona (video) and in New York (video). However, one challenge most databases face is how to classify the different types of companies. Something we uncovered while hunting for legal apps is that fixating on categories may limit us from finding more. There is a risk of creating an echo chamber of Legal Tech because protecting our rights goes beyond technology. It isn’t driven by one specific business model or destined to be practice by one profession. You’ll find it in many places and in the weirdest forms. Once you sailed past the beacons, you’ll discover the sea of Facebook, Linkedin, and Twitter. Especially Twitter is a pretty rewarding space to find new Legal Tech so we partnered with Orhan Yalcin to build a special machine to find Legal Tech. We dubbed our bot Legalpioneer Recon and ran it a couple of times for it to reveal the other challenge databases encounter: duplicates. The first time we unleashed our baby on Twitter it was like drinking from a fire hydrant. But once you start filtering out the duplicates, the subsequent passes become nothing more than just a drip. 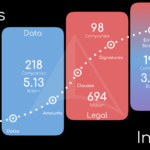 Recon now processes between 300 to 400 startups each month to sniff out at best 22 or at worse 6 Legal Tech startups. 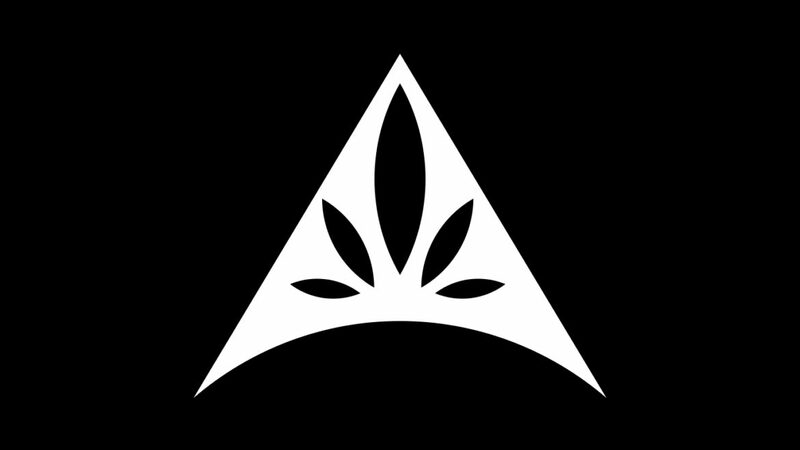 If you noticed some dark spots on the Legalpioneer Where map and wondered why that is. It is because our bot learned from us and we only taught it English. 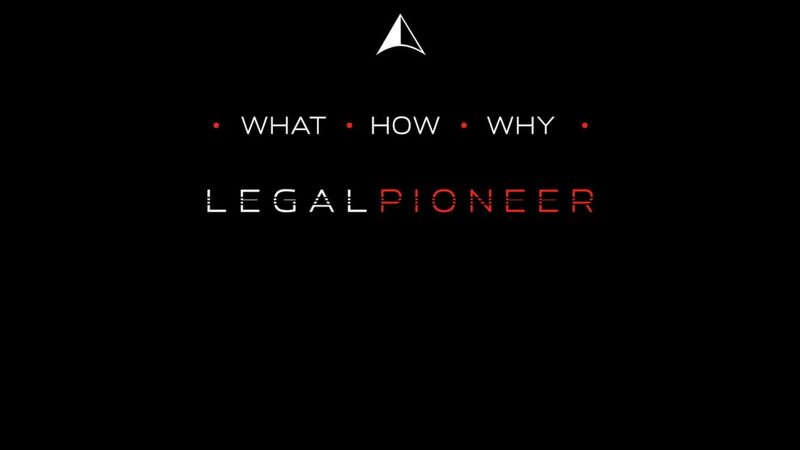 When we started Legalpioneer, our mission was to be a global community. One reason is that locals have a much better shot at discovering gems. Something we call the Holger Effect. This strategy resulted in us doubling the size of startups in Russia and Eastern Europe this May. And there was an additional side-effect: Telegram bots doing legal work. We found 9 of this new species of Legal Tech running wild in the Caucasus. We’re still tweaking the algorithm on what to include in the Legalpioneer dataset. We started with private companies founded after 2010 which should at least have a unique domain name. With CivicTech and Hackathons, we have extended this to communities and projects on Twitter, Facebook, WordPress.org, and Github. We are contemplating incorporating App Store and Google Play apps just as Slack, Messenger, and Telegram bots. Legal Technology is actually an answer to a human riddle: what is fair? At some point in the future, we may trust Google Duplex to give us the best answer. Legalpioneer aims to estimate when we’ll reach that point, calculate our ETA and plot the safest route.